God has accepted vegetarians…so we should too. There are certain things in the Bible that are clearly forbidden (murder, adultery, homosexuality, theft, idolatry), but we need to be careful not to create our own rules and then make them equal with God’s word. Let me explain…there are certain situations I do not put myself in because I would leave with a guilty conscience and I would not feel like I was obeying God. It could be an area I struggled with in my past that I want to stay clear of. That is fine…I am listening to what God is telling ME and showing ME in MY life. But I can’t take that scenario and condemn others who choose to enjoy their freedom in that area. It might not be an area of temptation in their life. Just as I can’t make my friends or family live by my rules…I need to be weary of those areas of concern in their lives. If my actions are putting them in uncomfortable situations I need to be aware of that. We are all strong in some areas and weak in others…but we must be aware of how that is affecting those around us. The Bible does not tell us we can’t ever drink a beer, but if we are around an alcoholic or someone who struggles in that area, out of love for them we probably shouldn’t hit the bar scene. By doing that we would be turning something that we see as harmless in our eyes and using it as evil. Our relationship with God is a “personal relationship” that we learn in and grow in everyday. The Bible is clear on many things we should stay clear of, but it is also very clear that we are called to love others. Part of loving others is honoring the things in their life that cause them conviction. Christ died on a cross so that we could live a life of freedom. Do not be a stumbling block in the life of those around you. Love them and bring unity to your community through the way you love them. We have to do this life together and we have to love each other in the best way possible. 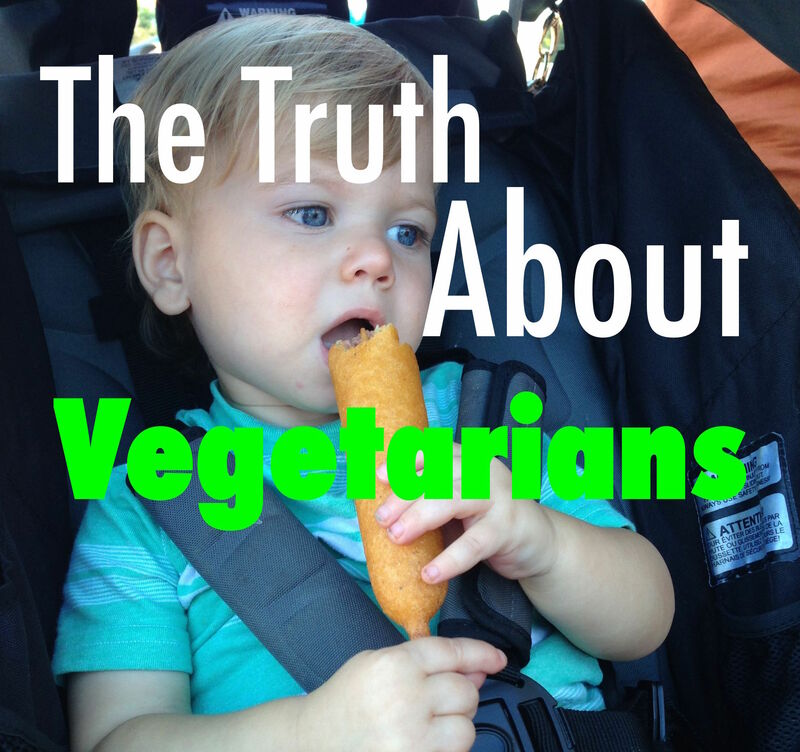 As far as it goes for vegetarians…that is between them and God.